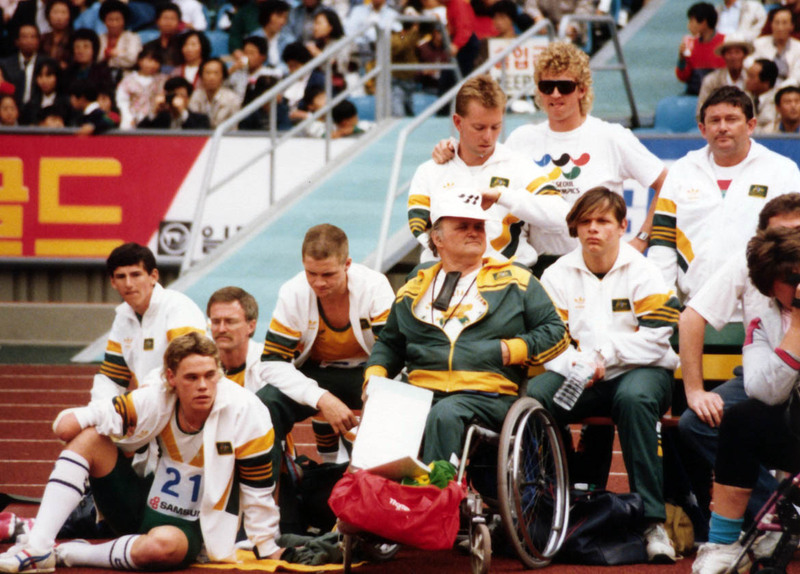 The 1988 Seoul Paralympic Games are acknowledged as a turning point in international disability sport, and as the first Paralympics of the modern era. The event united all of the disability groups, following the split between Stoke Mandeville and New York four years earlier. Furthermore, for the first time since Tokyo in 1964, the Games were held in the corresponding Olympic city. There was a huge increase in participation too, with 3061 athletes competing from 60 participating nations compared with approximately 40 nations which attended previous multi-disability Paralympic Games since 1976. It was the first, and last, time that the Soviet Union competed at a Paralympic Games, having previously denied that they had any people with disability. Despite all of these developments, it would be misleading to see the Seoul Paralympics exclusively as an elite sporting competition. Australian participation in international competitions was, in fact, in a state of transition – from a participatory event, to an elite sporting competition. This perception was reinforced in the experiences of Cerebral Palsy athlete Chris Scott. Scott was a track and field athlete, whose coaches believed that the young team needed to be occupied before and in between events and thus entered them in the 7-aside soccer competition. Not surprisingly, they were regularly well beaten, and in one game Scott broke his ankle. He went back to Australia having missed his premier event, the long jump. The belief that mixing soccer and track and field events was a good idea to aid performance, and the ability to enter a team without any qualification process, was indicative of the developmental stage of the Paralympic Games.